Lamb is an animal less than 1 year old. It is pink, firm and fine texture. It includes eight ribs. 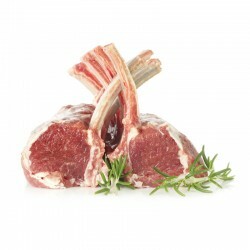 Frenched rack is the meat at the tips to be cut away to expose the bones. 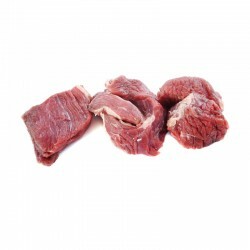 It is good tender meat rich in protein, vitamin B and iron. It tastes fresh and delicious. The meat is tender and flavorful. Rich in protein, iron and other nutrients. It is very delicious to cook with curry.